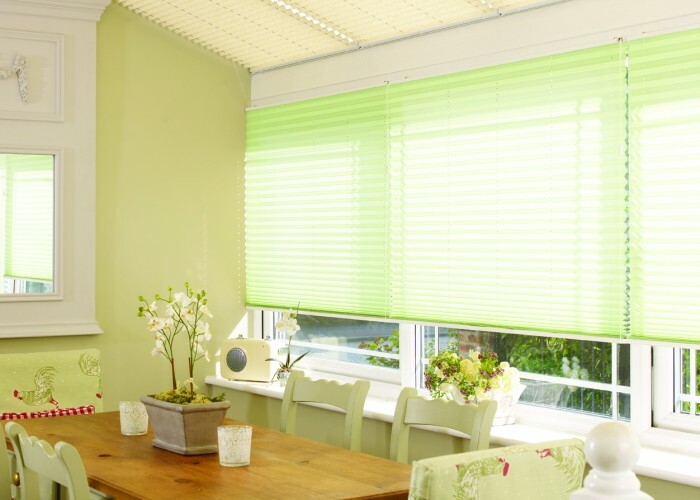 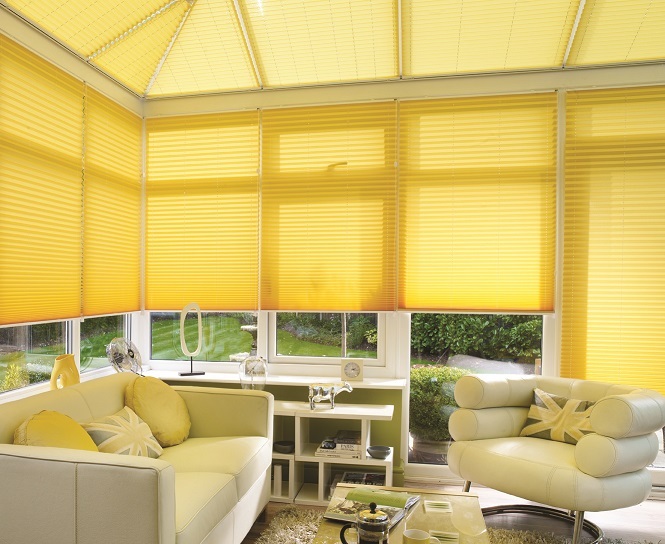 Elegant and simple Pleated blinds cover your windows while beautifully filtering the light coming into your room. 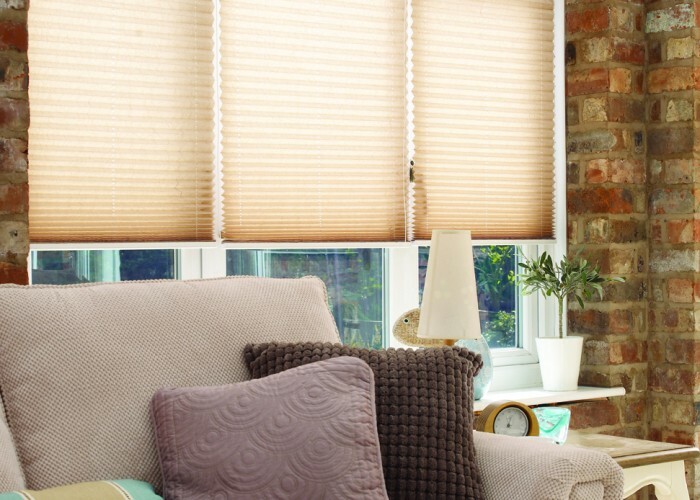 These can also be extremely functional by offering blackout options and performance fabrics designed to keep excessive heat out in the summer and the warmth in during the winter. 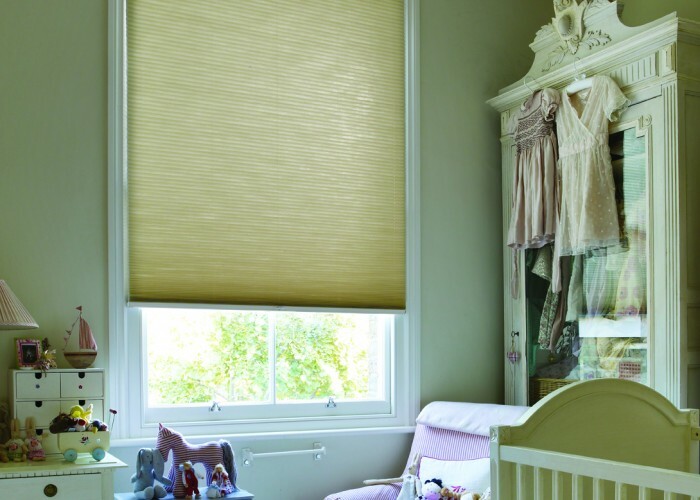 Our sleek range of sheer fabrics is also available; making Pleated blinds a chic and contemporary alternative to net curtains.